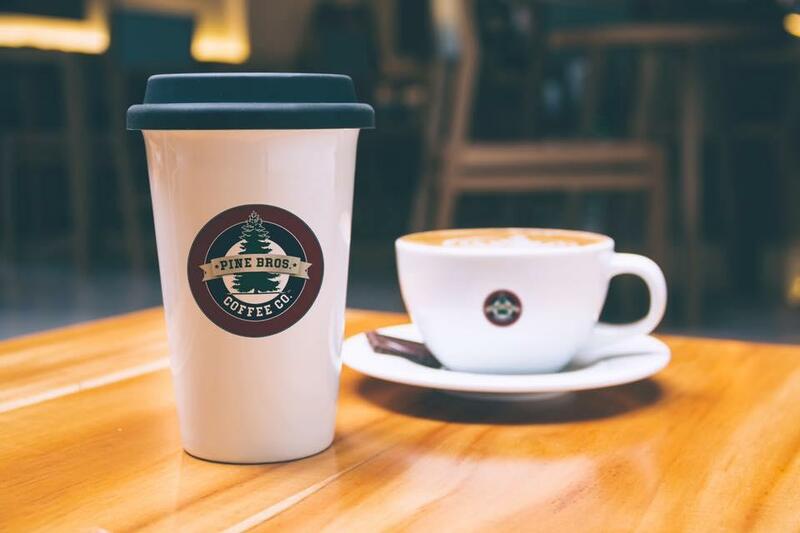 Welcome to Pine Brothers Coffee Company, where we are focused on making great-tasting coffee and coffee beans. Our flagship store is NOW OPEN on the square in Scottsboro, Alabama. 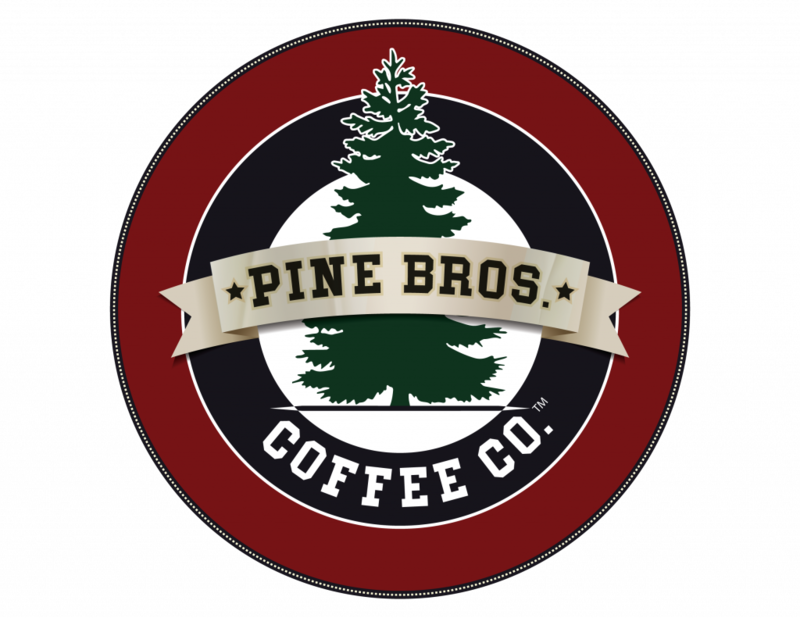 © 2015, 2016, Pine Bros. Coffee Co.